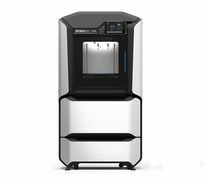 Stratasys F270 3D Printer lets you print everything from fast, low-cost concept models to durable assemblies and offers users the choice of low cost PLA, ABS and ASA from two material bays along with Stratasys easy-to-remove soluble support material . 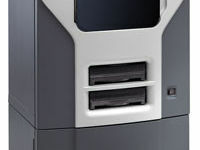 The F270 features 4 material spool bays, 2 for model, 2 for support located in an easy to access drawer at the front of the unit. It’s easy to create complex parts and assemblies with no compromise on accuracy, detail and repeatability. 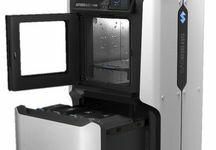 Even for your earliest design iterations, you can expect Stratasys quality and dependability. Featuring a larger build bay than the F170 you can produce larger models or nest even more smaller parts together. 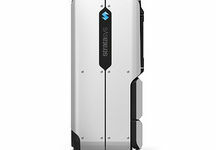 A variety of the most commonly used CAD file formats can be imported directly into the software. 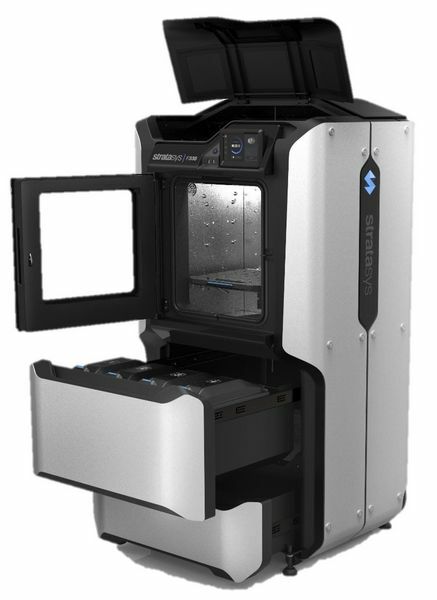 The three printers in the platform, the Stratasys F170, F270 and Stratasys F370, support a broad range of capabilities and budgets for every stage of prototyping. Fast and easy material swaps to help maximize your design team’s productivity. 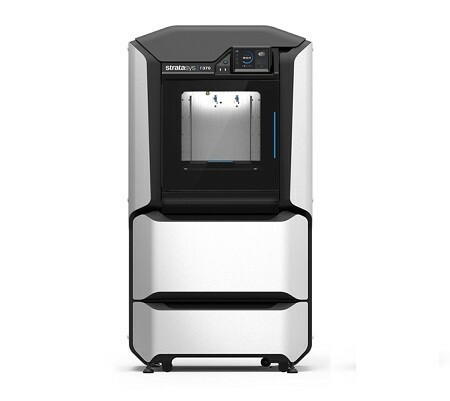 The Stratasys F123 series features an all-new fast-draft mode to produce initial design concepts quickly and economically. Now you can print twice as fast as standard build mode whilst reducing cost by on average consuming just a third of the material. Offering a wider choice of materials further efficiency and savings can be gained by using PLA. A thermoplastic made from renewable resources, PLA - gives you the speed of fast-draft mode while keeping material expenses down. Spend less, create more - That’s smarter 3D printing. 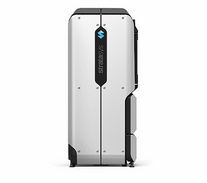 The all-in-one power of the Stratasys F123 series gives you value all around — with expanded capabilities and unprecedented accessibility. New and improved features save time and material. Incredible ease of use with both the hardware and the software means you don’t need special 3D printing expertise. Super quiet and office friendly. Reliable, consistent printing ensures less waste. Accuracy - Parts are produced within an accuracy of +/- .200 mm (.008 in), or +/- .002 mm/mm (.002 in/in), whichever is greater.